Snuffle your way over to Design Hog and see their fab ranges of cards. 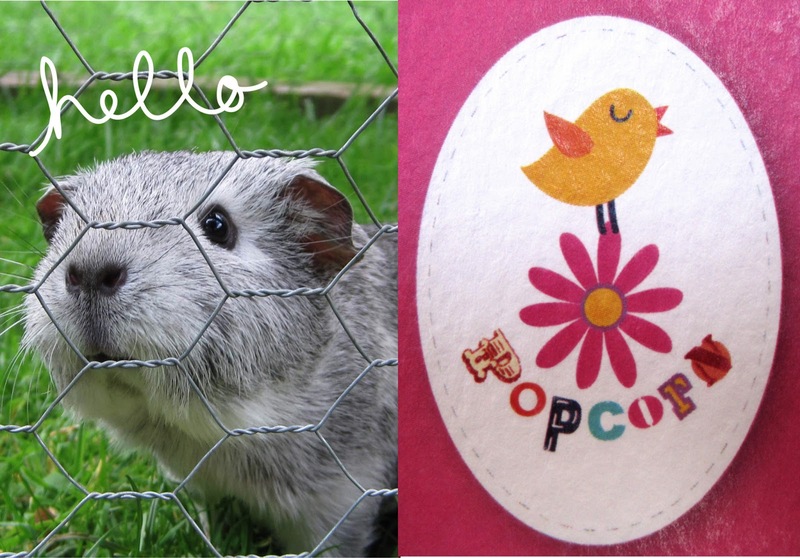 Popcorn (named after our guinea pig - above) is a range of 12 cards all designed by me! These are all great designs!